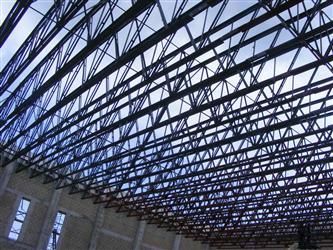 Build and install iron or steel girders, columns, and other construction materials to form buildings, bridges, and other structures. Cut, position, and bolt down steel bars to reinforce concrete. Make, weld, and cut structural metal. Direct operation of cranes to move structural steel, reinforcing bars, and other materials onto and around the construction site. Connect steel columns, beams, and girders. Attach cables to steel and then to the crane. 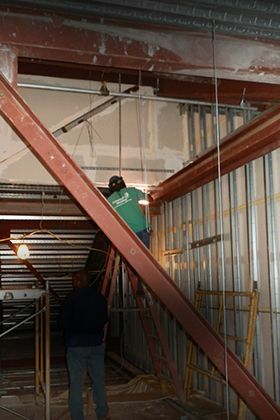 Hoist steel into place in the framework. 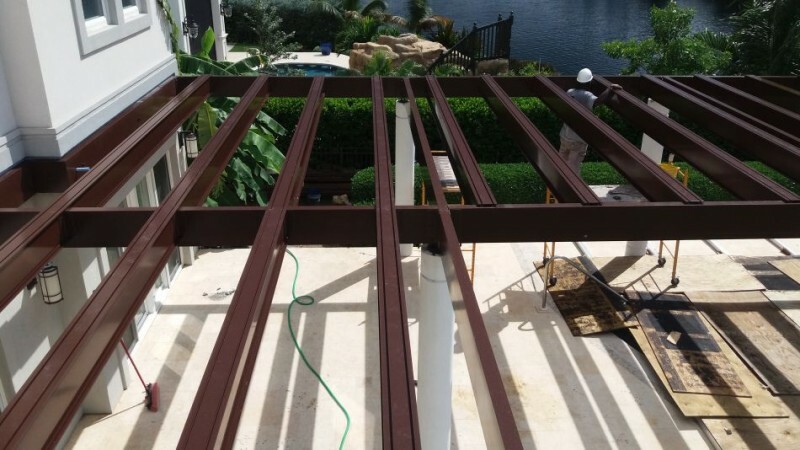 Work with driftpins to align the holes in the steel with the framework holes. Use plumb bobs, levels, and laser equipment to check alignment. Bolt or weld piece into place. Set reinforcing bars into forms to hold concrete. Fasten bars together with wire. 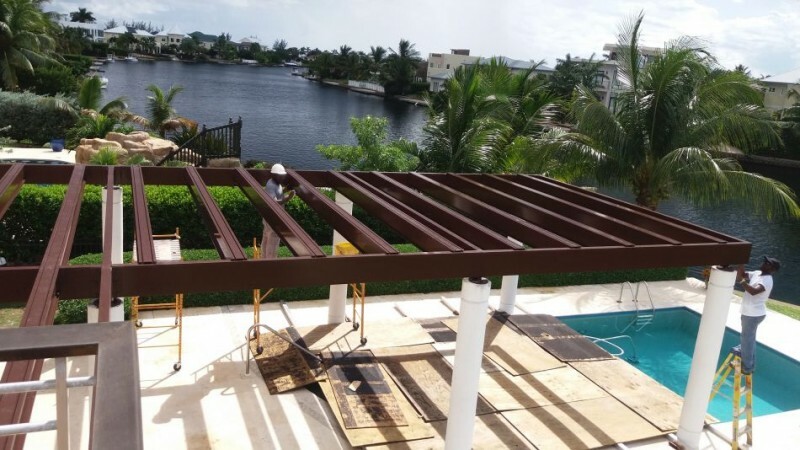 Place spacers under rebar to lift bars off deck. Cut bars with metal shears and torches. Reinforce concrete with welded wire fabric. 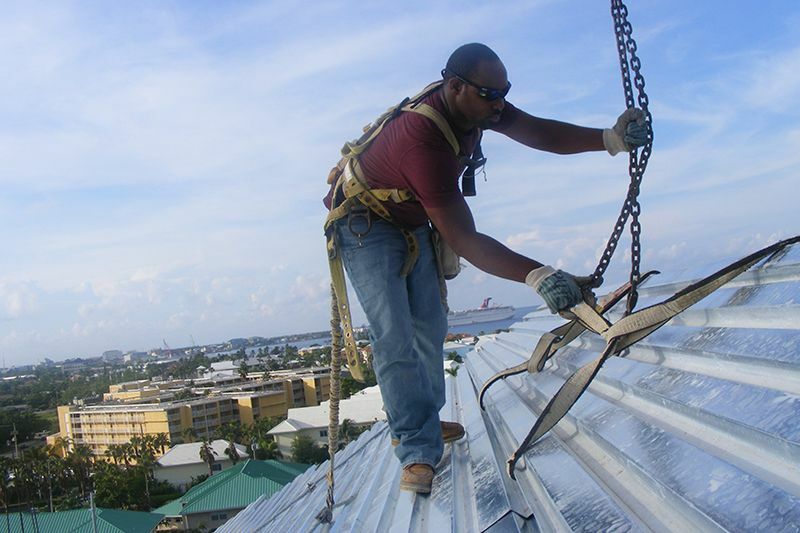 Tighten cables with jacking equipment. Install stairs, handrails, or curtain walls.